All Oak for you? That’s the Oak Bentwood Dining Chair. 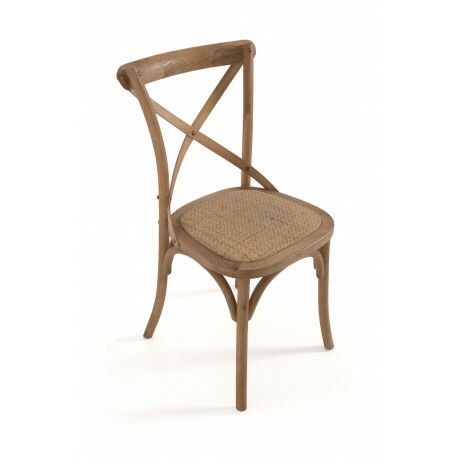 A solid wood construction and plain wood finish give the chair a style all its own. A solid design and woven seat make this a must buy. Made from solid oak with a comfy seat this is a chair for many parts. You could have it as a conservatory chair or as a simple bedroom chair. Obviously it is ideally suited as a dining room chair or kitchen table chair as well. Such a versatile chair will make a perfect addition to which ever room you decide it should be for. A solid wood chair like this will finish any space and is a must buy.